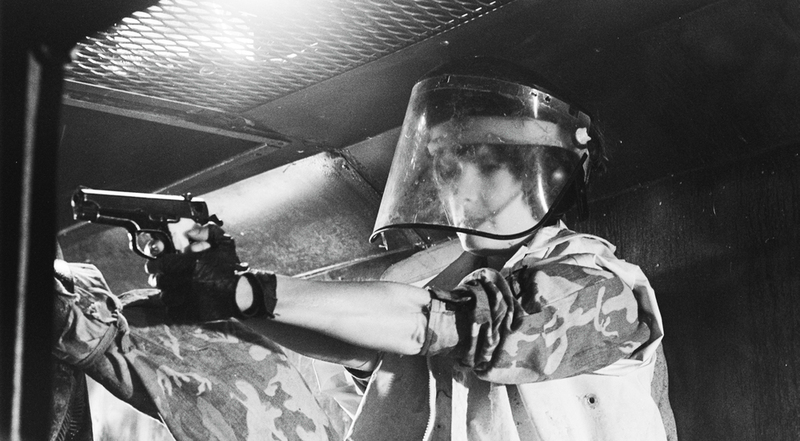 In the scene in Aliens where Vasquez and Gorman get stuck in the tunnel, the face-shooting scene was actually performed by Producer and James Cameron's then-wife Gale Anne Hurd. Having grown up around guns, Cameron asked her to step in for the close-up weapon handling. 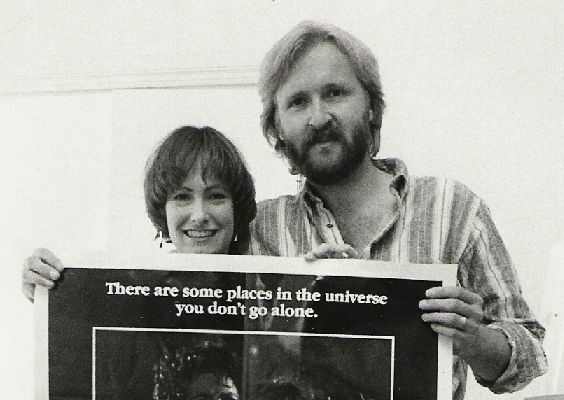 If somebody like James Cameron is making such a specific request of you then respect is surely due.